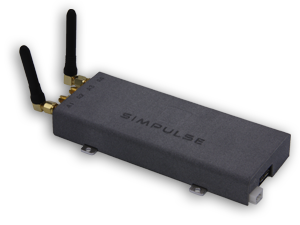 Simpulse announces availability of an ultra flexible embedded SDR modem board for professional high-performance video transmissions. 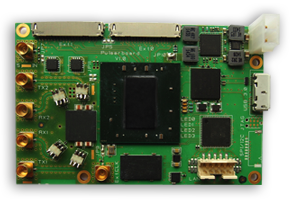 The board integrates Simpulse’s patented PULSAR DSP co-processor, a scalable and programmable hardware architecture that induces great flexibility and ensures customer products to be evolutive, easy to customise and extend. Simpulse kicks off the RADIS collaborative R&D project with partners Alcatel-Lucent Bell Labs France, Orange, EURECOM and Eblink. New poster on Dedicated LTE Communications for Public Transportations published by Laurent Gallo and Jérôme Härri from Eurecom Mobile Communications, Simpulse's partner in the Systuf project.